Harnessing HR, business talent and outstanding industry experience to provide unparalleled business improvement. This is done utilising tested methodology and research and collaborating with specialised partners in process improvement, finance, ecommerce, and career consulting services to provide unique and tailored solutions for your business. Digital Bridge has been designing, developing and managing websites and web-based applications for 20 years. In that time we have developed a unique and in-depth understanding of the customer interactions, online workflows and data integrations that are crucial for businesses to take full advantage of the ever-evolving digital landscape. We love researching and building custom-made software applications that specifically meet the needs of Australian businesses: both large and small, and from practically any industry. If your website grows your business, streamlines your operations and improves your customer satisfaction, we've done our job properly. Get in touch with us for advice on what will best match your goals and needs. Steve Ashby founded Businessmentals in July 2014 with a mission “To provide practical Business Tools for Freelancers & SMEs they can implement themselves which will maximise their business profitability and growth”. Businessmentals is an on-line business based in Dubai which markets all the basic business tools and processes that Freelancers & SMEs need in this fast paced world. From on-line business templates such as invoice, receipt, business plans through to detailed process guides such as how to recruit, how to get funding, and how to get the best from employees, Businessmentals captures the experience of consultants and industry experts and makes it available at a fraction of the cost. Working with organisations to deliver sustainability of business and talent, through great HR practice. 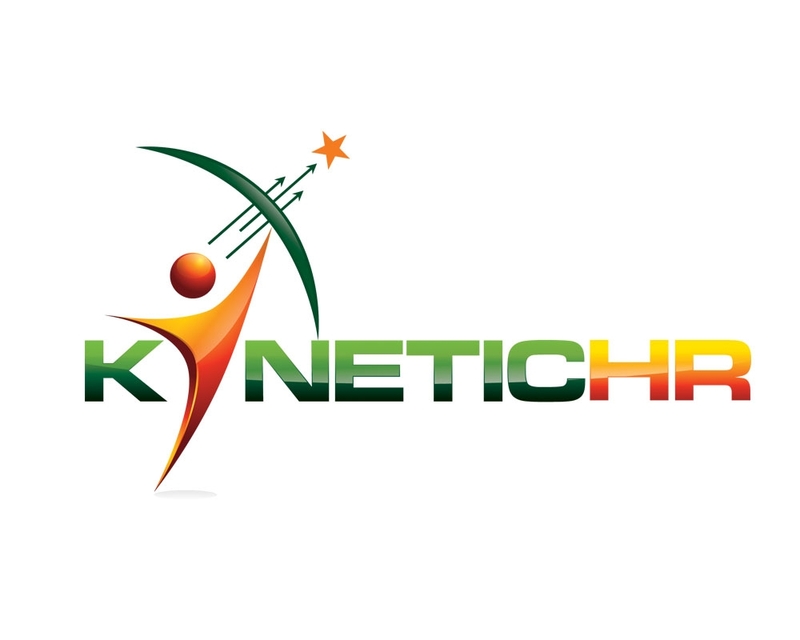 Collaboratively working with organisations of all sizes and maturity, KineticHR is focused upon ensuring talent strategy aligns with business strategy. By adopting our Talent Eco-systems approach, we ensure that all facets of a business are attuned to the organisation’s sustainability, through culture, engagement, leadership, succession, structure and more. By drawing upon our extensive experience in corporations locally and globally, our covers HR generalist, organisation psychology, organisation design, capability building, executive coaching, team building and diversity & inclusion. With associates located across Asia, in Singapore, Thailand, Australia and Hong Kong, we can address and resource the needs of businesses throughout the region. Our experience is practical and our solutions pragmatic. Through our work: with or inside Fortune 500 companies; in small and emerging businesses; in marketing, FMCG, consulting, education, insurance, not-for-profit and retail; we have the know how to bring about change in all manner of business; engaging across all levels – from the C-suite to the frontline; and servicing needs from compliance to strategy, to innovation and more. Bravo Consulting Group is primarily a Career Development firm specialising in all aspects of career and professional development, including coaching. Our work focuses on supporting Director’s, Individual and Corporate clients with: Executive Coaching; Leadership Development; Career Management; Outplacement Services; Organisational Capability; Learning and Development programs; Employee Disability Support. We work with all levels of professionals to support and develop an individual’s goals, values and purpose in work. Understanding where we derive our pleasure and joy in work allows us as individuals and together as teams ‘to live more fully in and through what we do’. With a growing support network of associates, we are honoured in providing services both nationally across Australia and Internationally specifically in New Zealand and India.